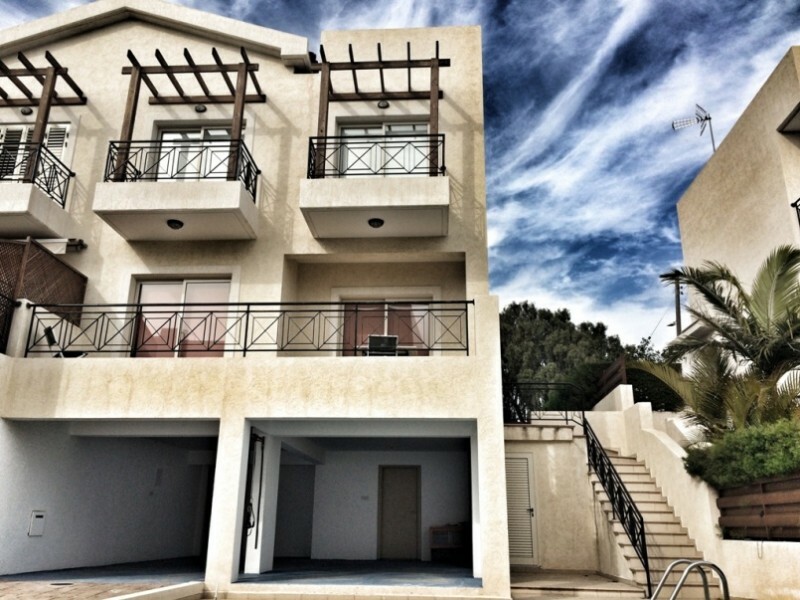 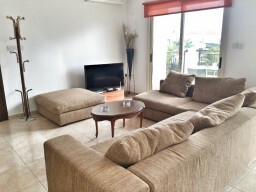 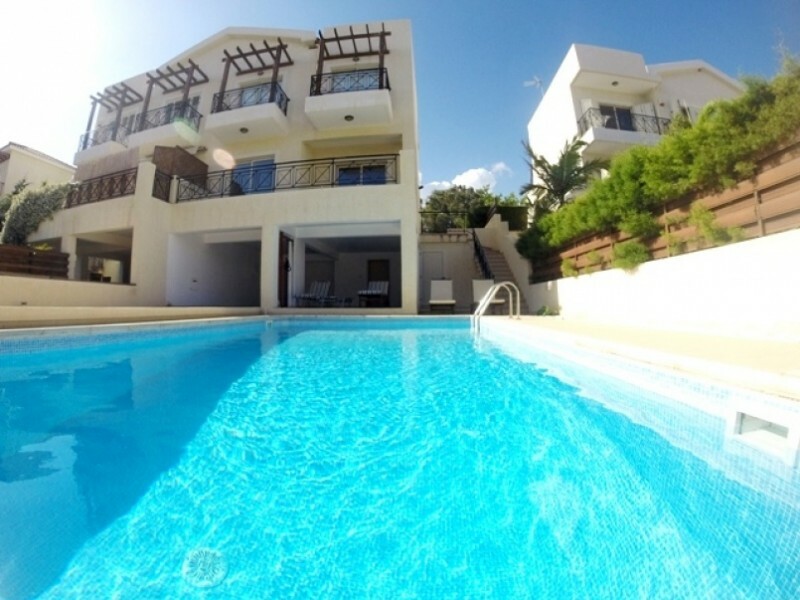 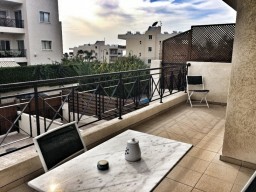 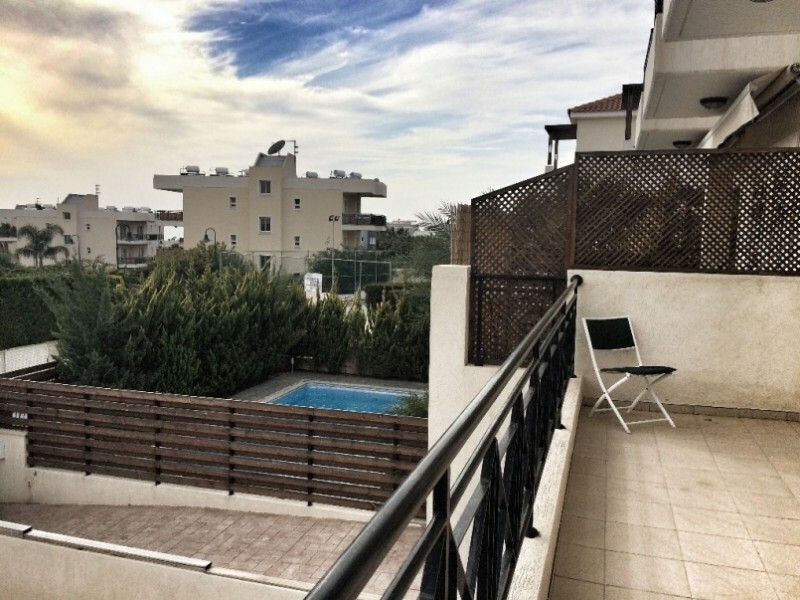 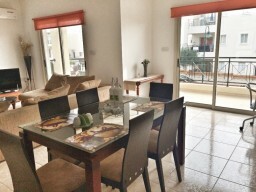 Luxury 3-bedroom house in a complex, located just a few minutes walk from the beach in the town of Le Meridien Limassol. The house includes a living room with dining area, 3 cozy bedrooms, bathrooms, kitchen and balcony. 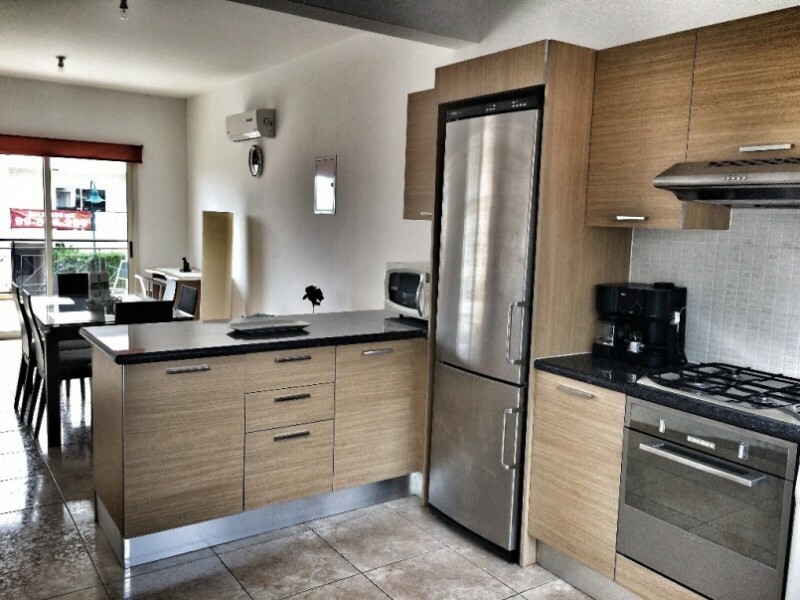 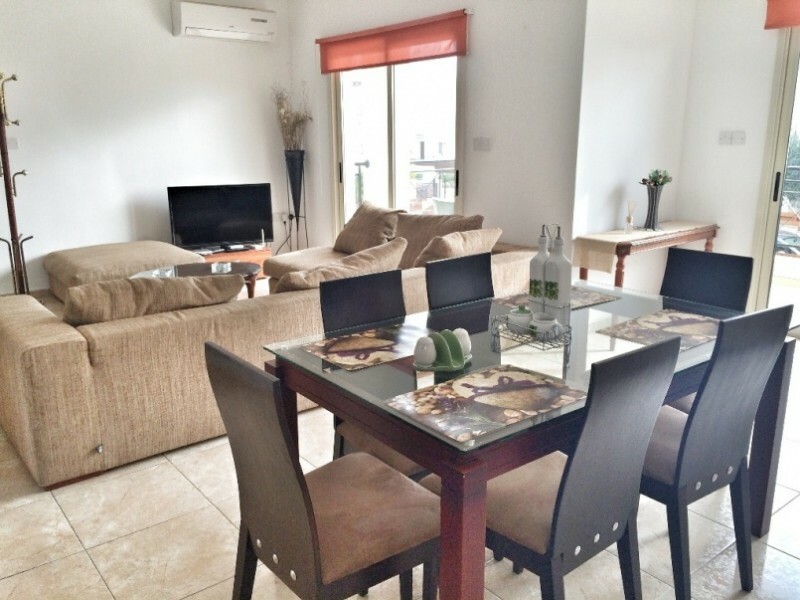 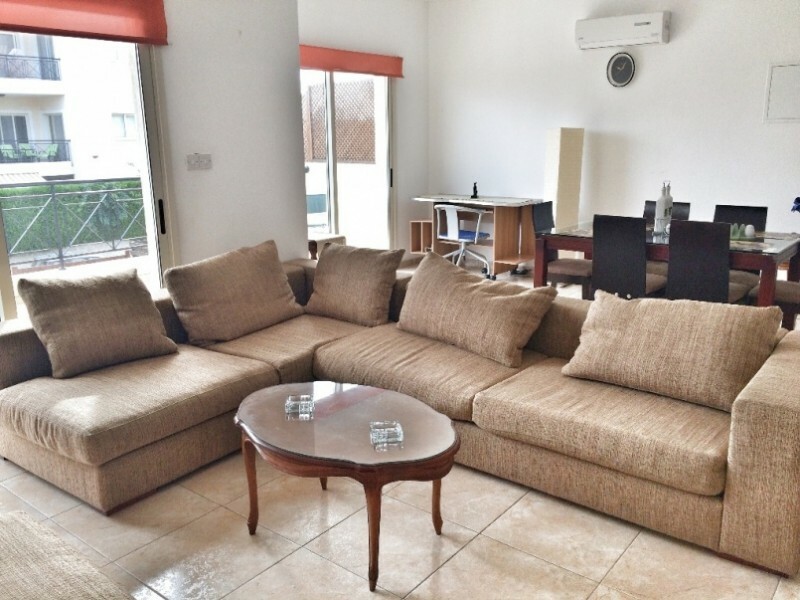 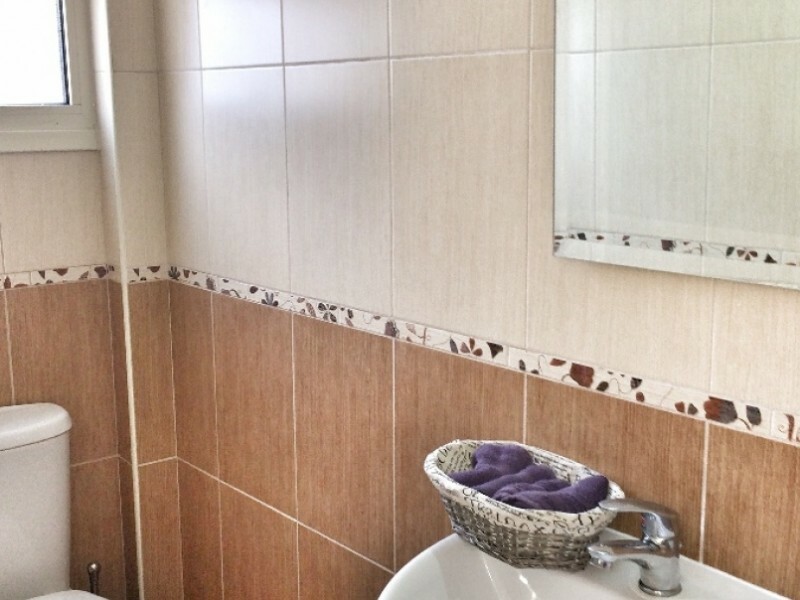 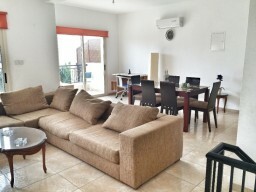 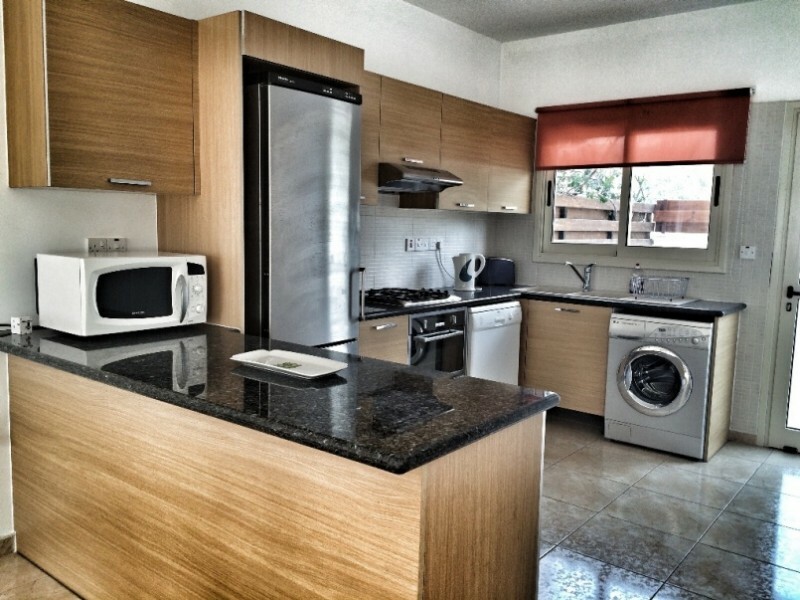 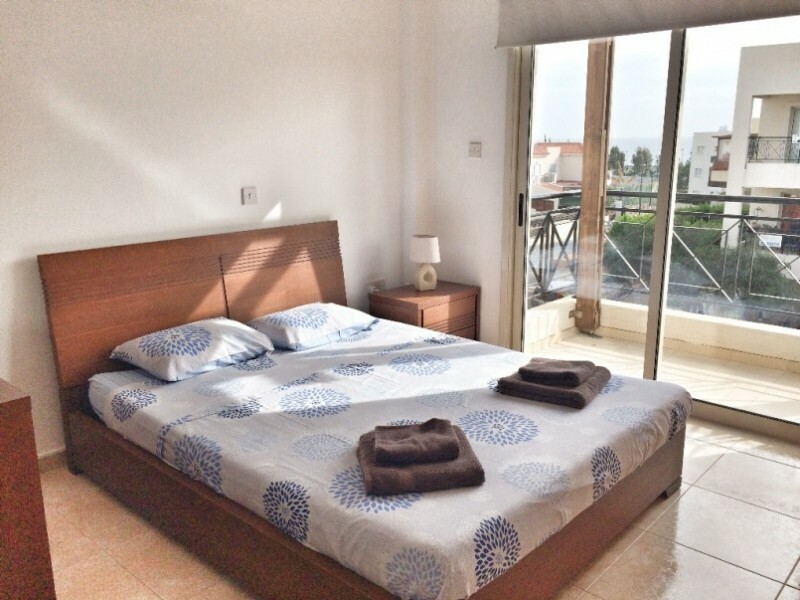 Fully furnished, equipped with air conditioning and the necessary appliances. It has a private swimming pool, parking space and garden. 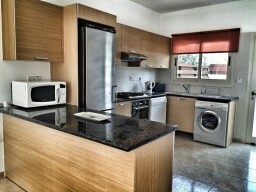 Great location close to city amenities.